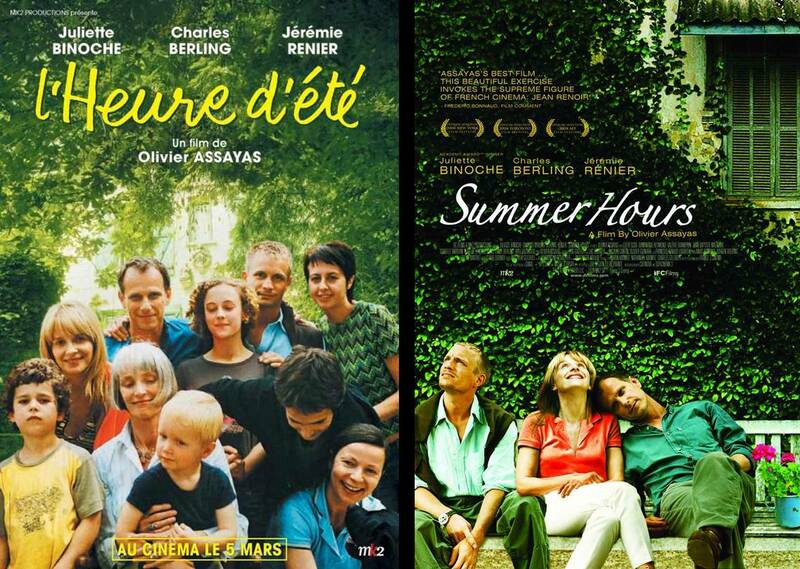 4 beautifully filmed cinematic stories, all quinessentially French! A moving story about love, life and the beauty of unexpected friendships. Renée is the concierge of a grand Parisian apartment building, who meets with society’s expectations of what a concierge should be; reliable though totally uncultured. But beneath this façade lies the real Renée: passionate about culture and the arts, and more knowledgeable in many ways than her employers, with their outwardly successful but emotionally void lives. This dark, slightly absurdist comedy is narrated by Nicolas, an eight-year-old boy supremely happy with his loving, doting parents and a colorful group of friends. It seems that life couldn't possibly improve - until Nicolas eavesdrops on his folks and surmises that his mother is pregnant. Horrified, he envisions a scenario where a new baby brother arrives and crowds him out of the house, leaving his parents with no time to care for him. 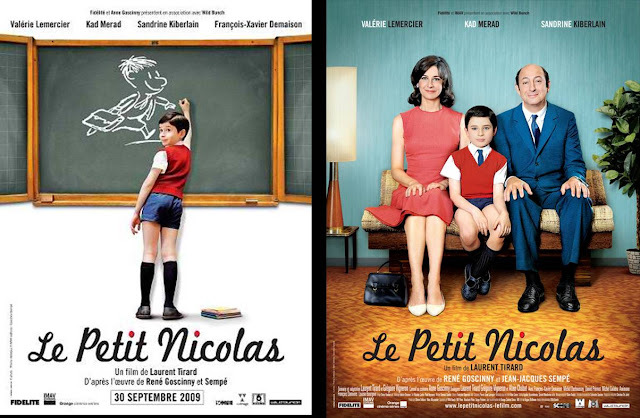 Nicolas and his friends then cook up a series of wild schemes to dispose of the baby. 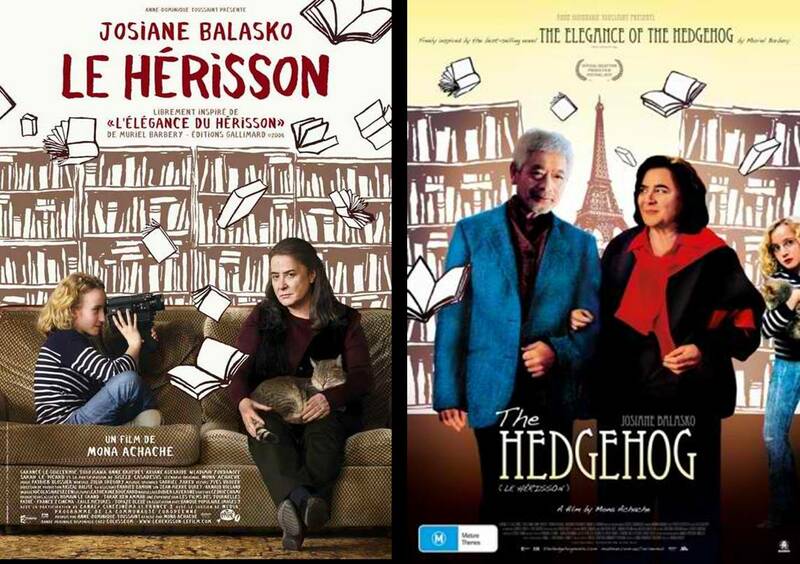 It is the second in a series of films produced by Musée d'Orsay, after The Flight of the Red Balloon. In the film, two brothers and a sister witness the disappearance of their childhood memories when they must relinquish the family belongings to ensure their deceased mother's succession. 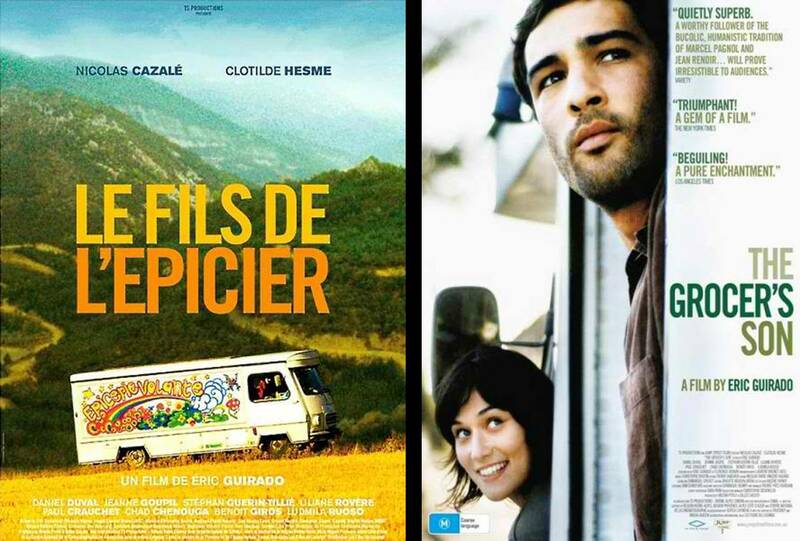 It concerns Antoine, who must leave Lyon to help his mother who keeps the grocery in a village in southern France. His father, stricken with a heart attack, can no longer drive the truck that supplies the isolated hamlets. Antoine discovers the charm of these people, "bons vivants" (good living) ways and gradually comes to love his eccentric customers and finds the country of his childhood. The movie Le Herisson really set me in deep-thought of my life.